Warning: This contains some spoilers for The Punisher’s first season. When Frank Castle exploded onto the scene in Daredevil’s second season, he made a surprisingly memorable impression on viewers and critics alike. Originally intended to be an adversary for lead character Matt Murdock to face, Frank quickly became the standout star of the show — even when he wasn’t seen on screen. 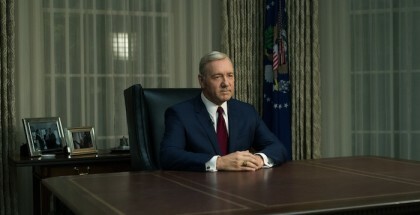 With the focus placed on the marine set on getting revenge for the deaths of his wife and children, fans were quick to call for Frank to get a series of his own. 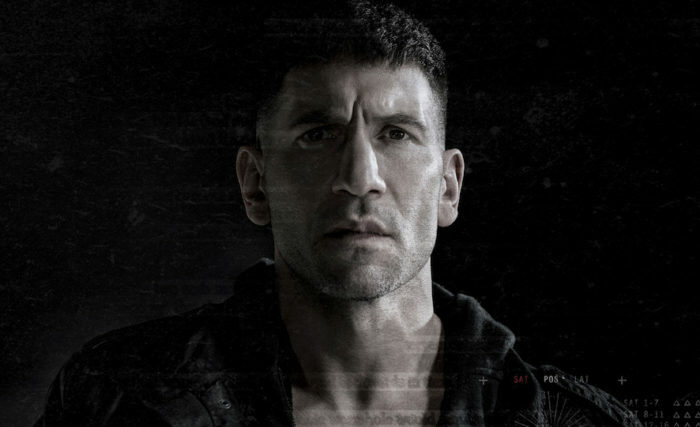 That positive reception to the character, and the heaps of praise given to Jon Bernthal for his performance in the role, quickly led to the veteran’s story being done justice in a spin-off. Frank returned with a brutal, blood-drenched first seasonm, which cemented The Punisher as an anti-hero you could get behind. Set in the Marvel Cinematic Universe, and yet feeling separate from it, the hard-hitting outing saw the veteran continue with his quest to punish those responsible for his family’s deaths with the help of NSA whistle-blower David Lieberman (Ebon Moss-Bachrach) and Homeland agent Dinah Madani (Amber Rose Revah). Over the course of the 13-episode season, fans were left on the edge of their seats time and again, as Frank’s mission exposed government conspiracies, criminal cover-ups, and treachery within Homeland Security itself. But it wasn’t all about Frank going up against shady agents, as the enemy was a little closer to home in the shape of his best friend, Billy Russo. Originally a gangster in the comics, Billy (played magnificently by Ben Barnes) was revamped in the show in favour of a more personal connection with Frank, as the pair became fellow marines caught up in a covert operation during their service. This decision, which introduces a moving relationship between them as brothers in arms, was probably the best thing that Marvel could have done for the characters; Jon and Ben have an incredible chemistry, working off each other with ease when their characters connect once again. While their reunion is a happy one at first, things take a turn for the worst, with the pair embarking on a quest to end each other in a manner that could rival even the ongoing battle between Batman and the Joker (with a bit more death and violence). The Punisher has an 18-rating for a reason: the series goes all out in its gruesome shoot-outs, bar fights and some particularly stomach-churning torture scenes. While they’re undoubtedly very difficult to watch, the show’s depiction of violence is also one of its strengths, as each punch and bullet ups the intensity of the story in such a way that it’s impossible to tear your eyes away from the screen. The first season reaches its climax in a powerful and horrifically violent way, with a brutal sequence of events that set the wheels in motion for the show’s second season. Barnes’ character is a changed man in this second outing, with both memory loss and mental instability. Billy doesn’t understand what’s happened to him, or why, and this uncertainty weighs heavily on his mind. 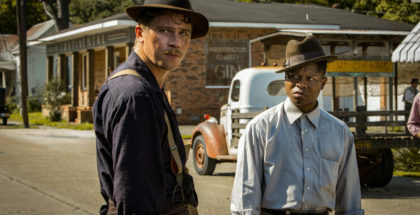 Ben gives the soldier a vulnerability that evokes empathy from the viewers, as he struggles to comprehend the unfairness of the world around him, even when we know about the atrocious acts he committed against Frank. It’s a testament to the actor that he can get his character’s mental health battle across so well, even when he is wearing a mask that completely covers his face and muffles his voice. In both Season 1 and 2, The Punisher examines such thought-provoking topics without fear, providing an intriguing insight into the lives of veterans: PTSD amongst soldiers returning from war is a major feature of the opening season, while mental health struggles and rehabilitation is presented openly and honestly in the second. The challenges of helping an unstable individual in the correct way are depicted through young army officer Lewis Wilson (Daniel Webber) in the first outing, as his mistreatment by the outside world has dire consequences; it shows how a scorned individual may find it necessary to take drastic actions to achieve his goals, a notion that rears its head once more in the show’s sophomore run. Redemption is another interesting idea that The Punisher looks at, not only through its villains but also with its anti-hero lead. Alongside Frank, John Pilgrim (Josh Stewart) is a character who seeks forgiveness and understanding for his past life. 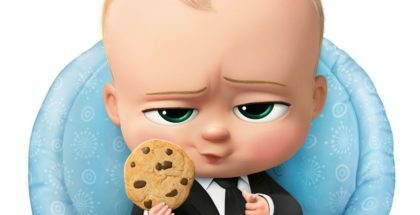 The mysterious antagonist, who is menacingly omnipresent throughout the second season, is a Christian fundamentalist who has tried to leave his past life of violence behind him. Covered in fading alt-right tattoos, he is, in a similar way to Frank, a character in constant battle with his inner self. While not as predominant a character as Billy, John makes for a fascinating and unpredictable villain, who is set down a violent path towards the Punisher, all because of the latter’s decision to look out for teen Amy Bendix (Giorgia Whigham). Both seasons of Marvel’s series are an excellent watch, as its fearless story-telling and intense action results in a ruthless programme. It’s boosted by the outstanding performances of its cast, including Ben Barnes who makes Billy an excellent adversary, but its Jon Bernthal who stands above the rest with his commanding presence. While the violence can be tough to observe at times, the show’s fascinating and powerful characters, and their seamless development throughout both seasons, makes it impossible to look away. The Punisher Season 1 and 2 are available on Netflix UK, as part of a £7.99 monthly subscription.